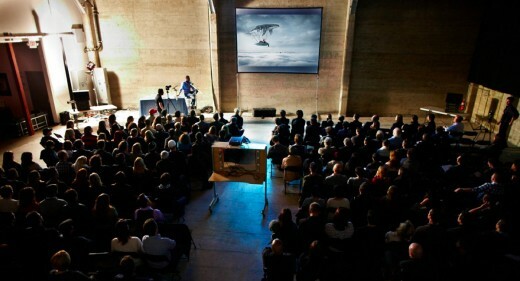 Dear Art Producer connects the photography and video community with art producers in the advertising community. 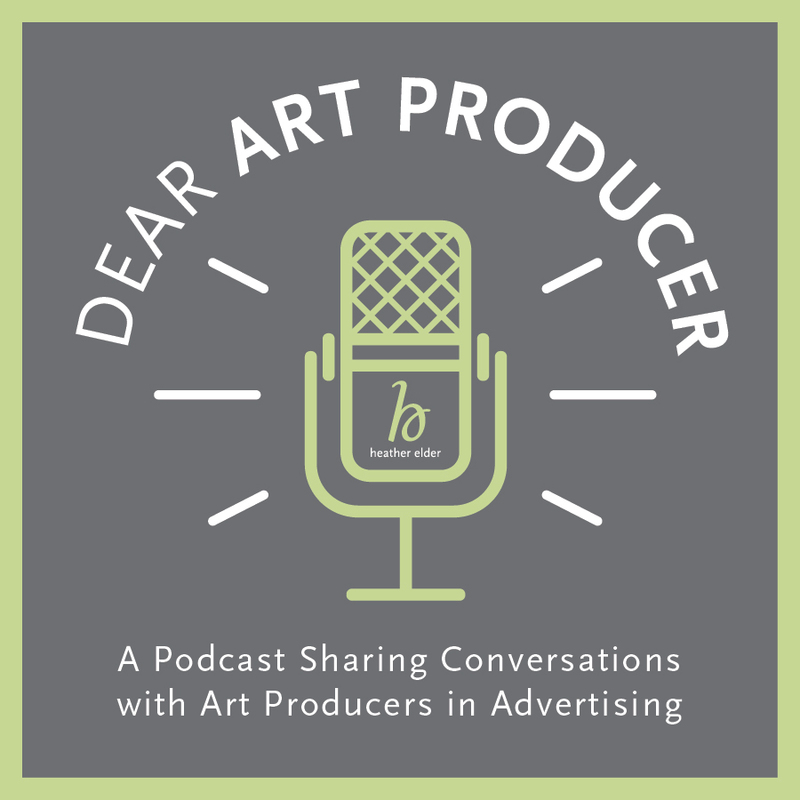 This free audio podcast introduces you to different art producers, shares the stories of their diverse career paths, explores what it means to stay relevant, and examines industry topics such as marketing, estimating, directing, websites and more. To go to the podcast page, please click here. Know your rights. Take a few minutes to read the Terms Of Service for wherever you choose to post your work, then decide.